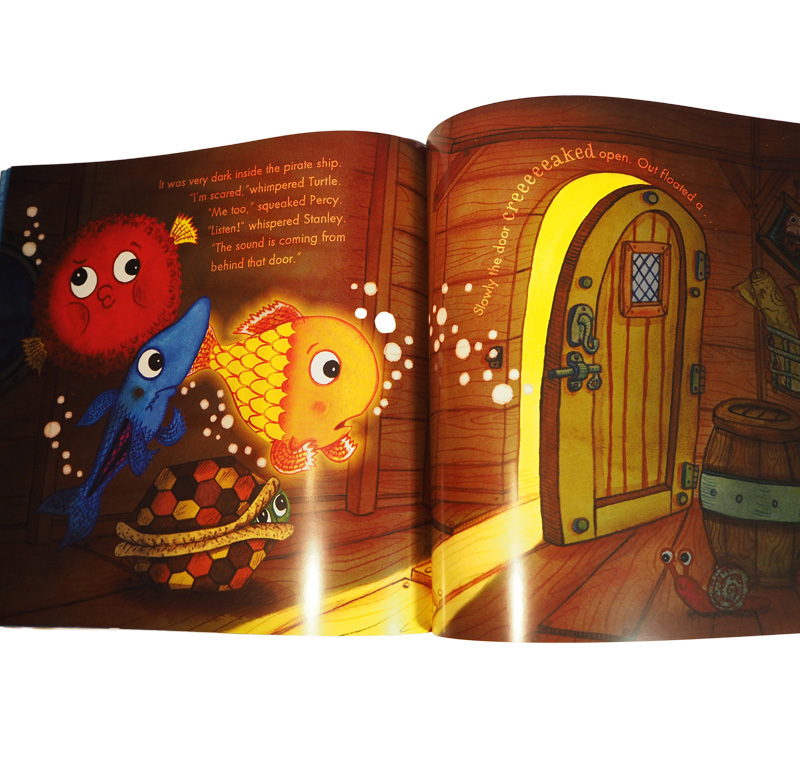 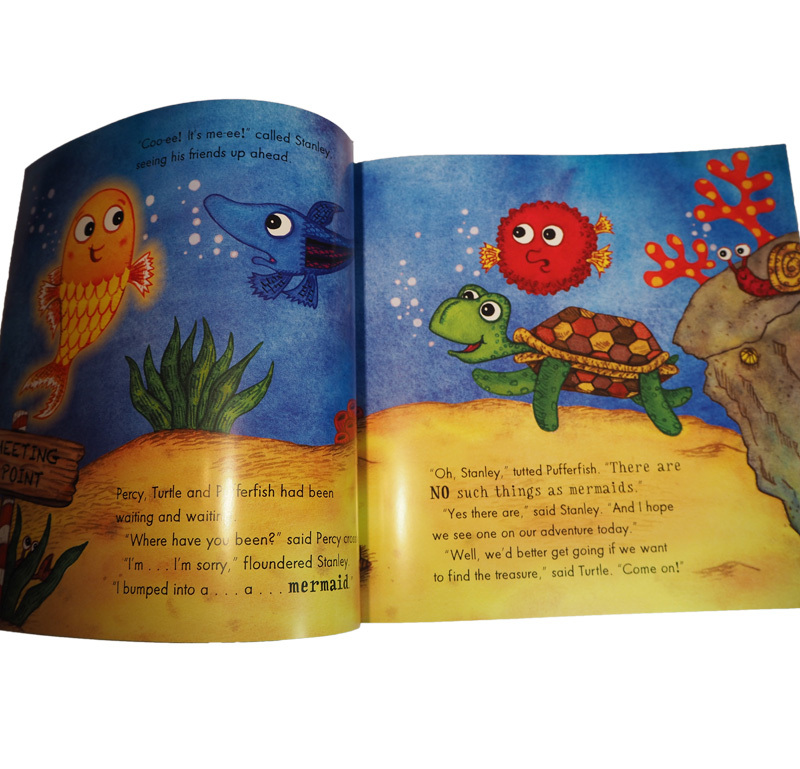 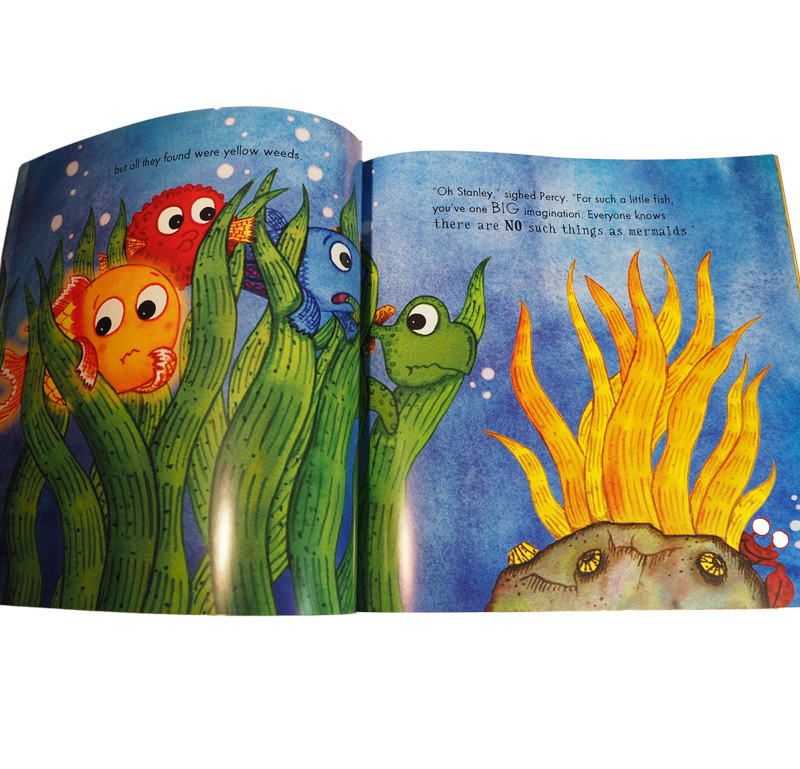 Beautiful paperback picture book, perfect for 2 to 7 year olds. Features a wonderfully sparkly cover. 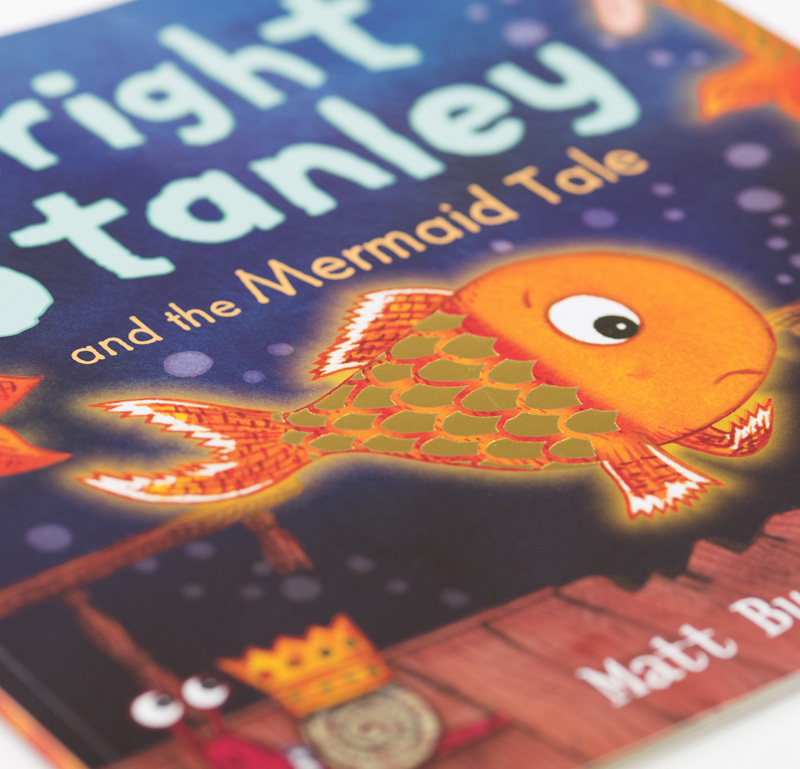 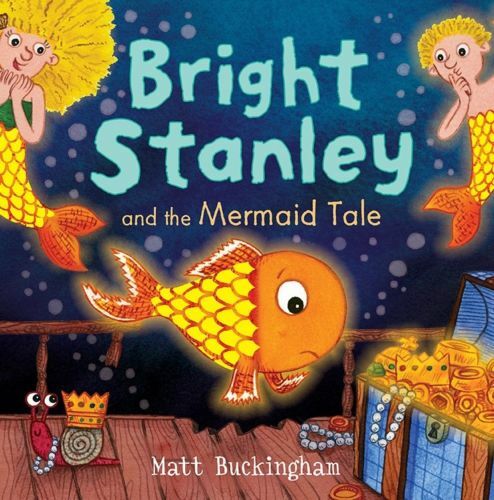 Fourth book in the best-selling Bright Stanley children’s book character series, written and illustrated by Matt Buckingham. 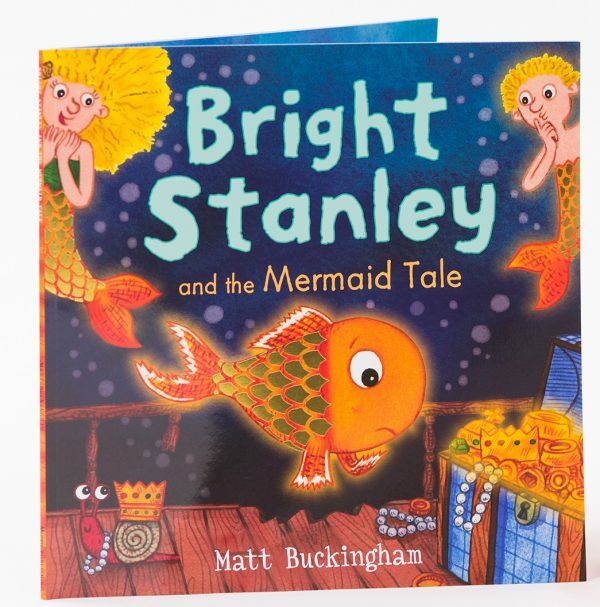 This is a special limited edition signed by Matt Buckingham.